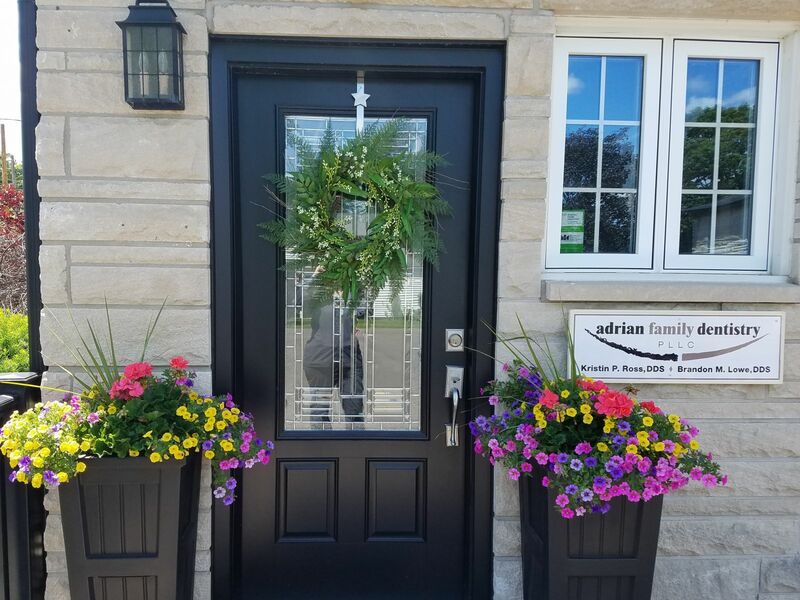 Comfort and convenience are the hallmarks of Adrian Family Dentistry's office operations. To ensure your convenience, below is the information you need about our hours, location, appointment scheduling, insurance acceptance and billing. We know you have many choices when choosing a dentist in Adrian, MI so we have made requesting an appointment a simple process by calling our office. If, for any reason you cannot keep a scheduled appointment, or will be delayed, please call us as soon as possible. We are flexible with most people's schedules. We require 24 hrs. notice for any cancellation or to change an appointment. A $50 broken appointment fee will be charged without prior notice. We accept checks, cash or credit cards. We also offer a flexible payment plan with Care Credit. Please see our financial coordinator for details. We are happy to file insurance for your reimbursement as long as you are free to choose your own dentist. CareCredit is here to help you pay for treatments and procedures your insurance doesn’t cover. With Care Credit there is a no interest financing or low minimum monthly payment options so you can get what you want, when you want it. You can even use CareCredit for your family and favorite pet.